Lynching is back! Sushanta Behera..
Big Breaking!!! 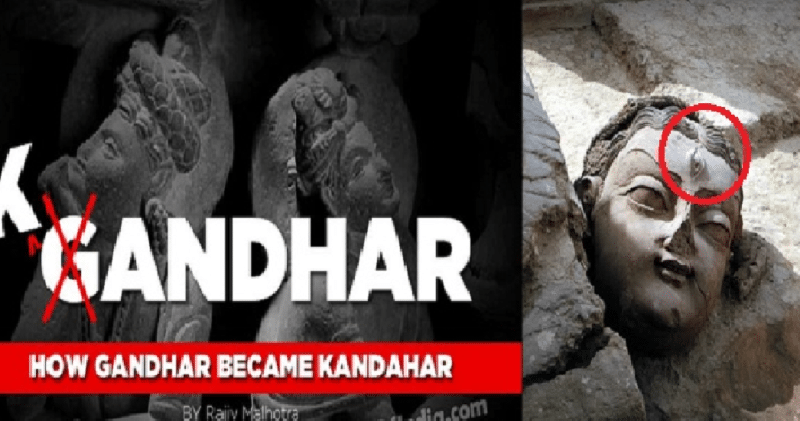 Another massive blow..
During the Mahabharata period, the Gandhara region was very much culturally and politically a part of India. King Œakuni, brother of Gandhârî, fought with Pandavas in the famous epic Mahabharata. 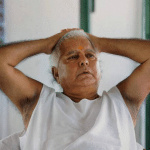 The battle was fought in Kurukshetra, in the heartland of India. Gandhârî was married to King Dhrtrastra. Exchanges between Gandhara and Hastinapur (Delhi) were well established and intense.